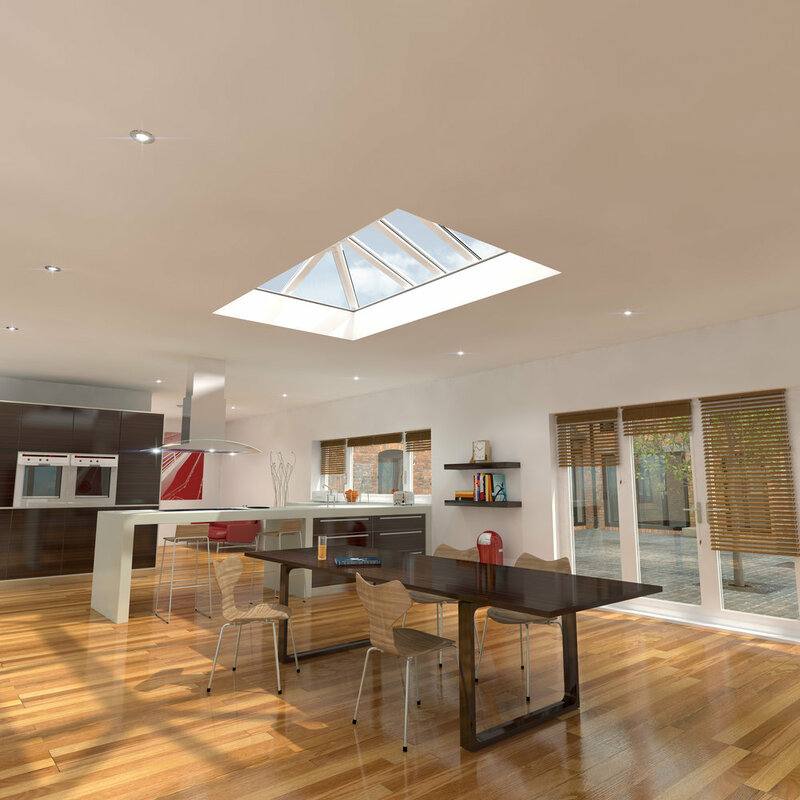 Skypod® is a superbly designed skylight that’s just right for a homeowner who values cutting-edge styling as well as outstanding performance. 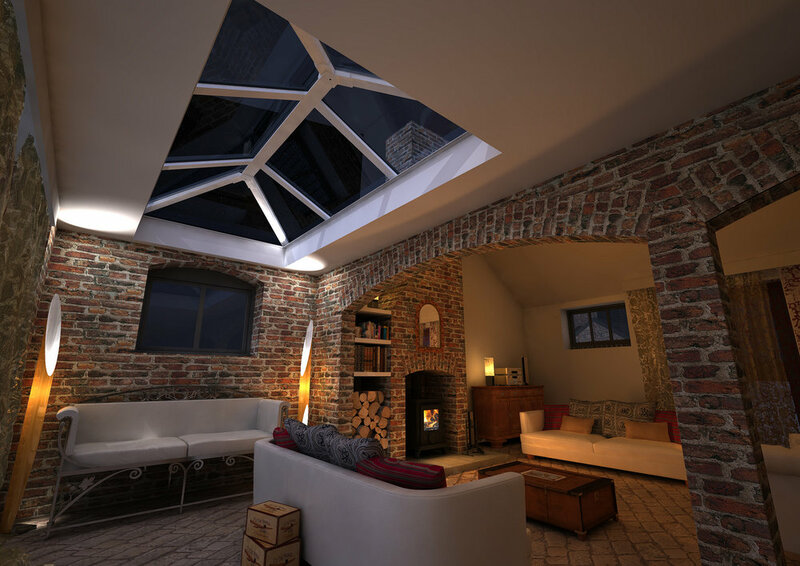 Until now, skylights have largely been constructed from aluminium, making them expensive and giving an industrial look that often jars with the character of a property. 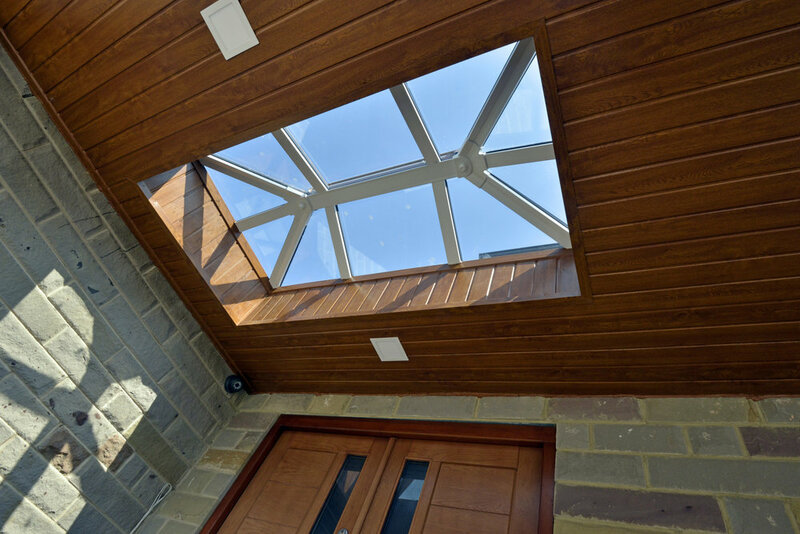 Skypod® is the perfect solution, offering stunning designs that can be chosen to blend with existing PVC-U doors and windows. 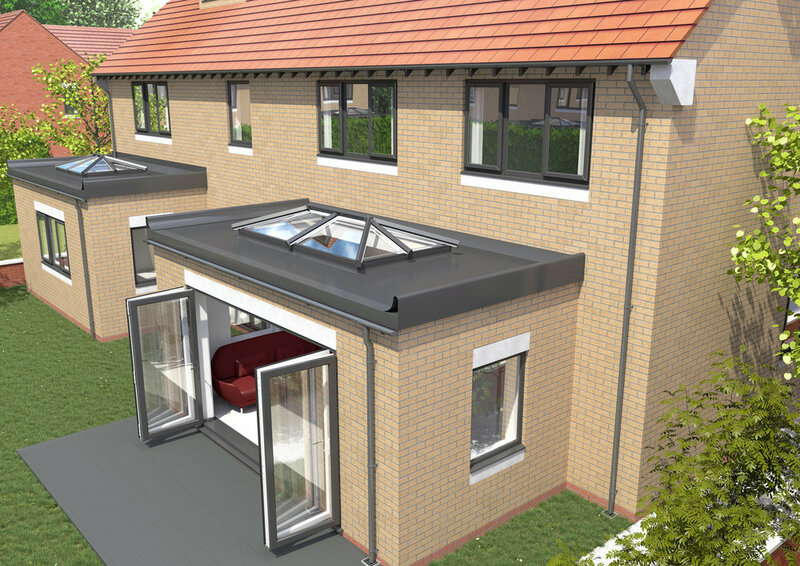 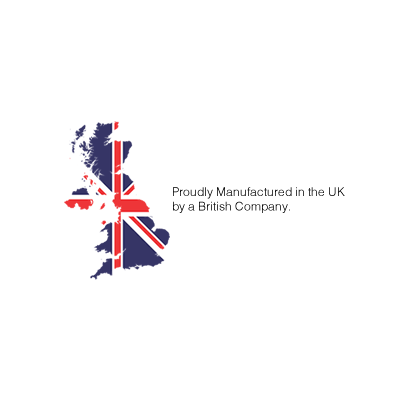 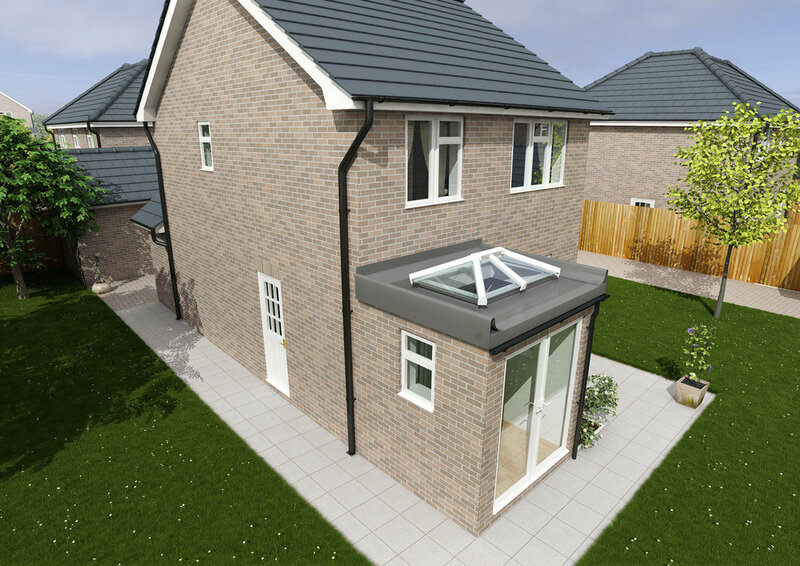 Skypod® comes in a variety of sizes to suit a range of structures, from flat-roofed extensions to dining kitchens, from orangeries to garage or loft conversions – as well as new builds. 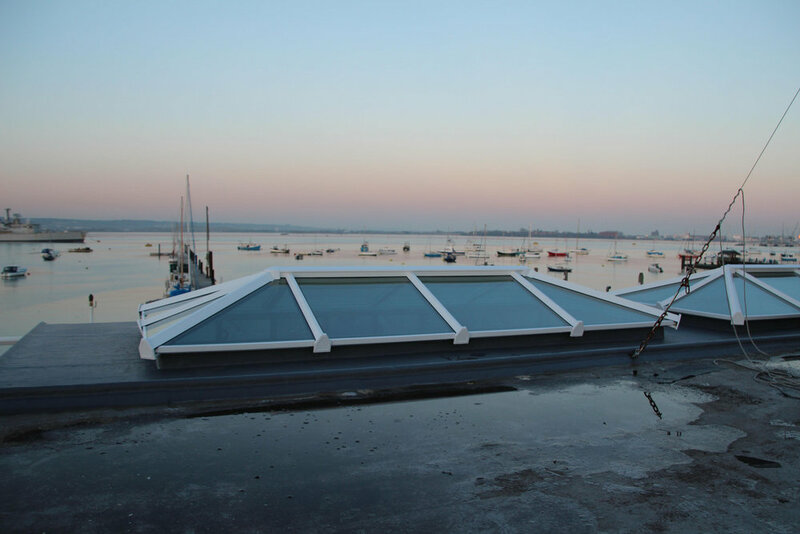 Measuring up to 2.75m x 7.75m*, Skypod® has a solution for any and every roof. 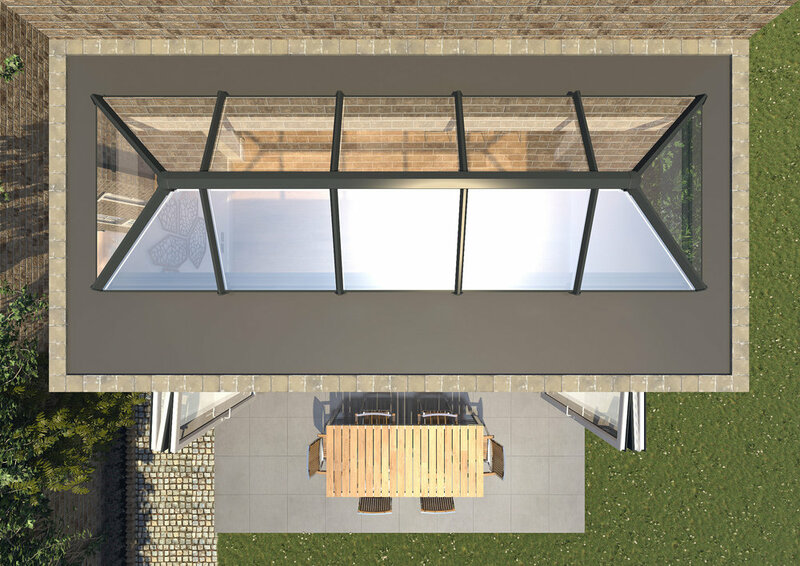 Its sleek, contemporary design allows Skypod® to add height to any space. 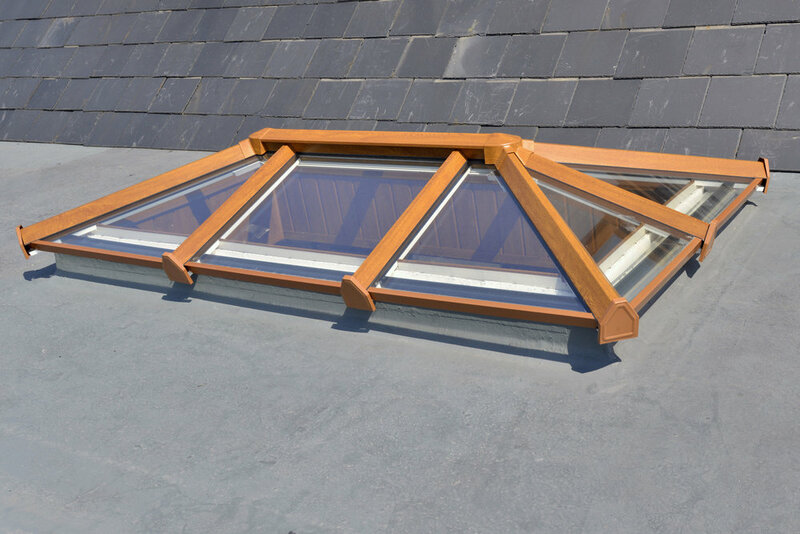 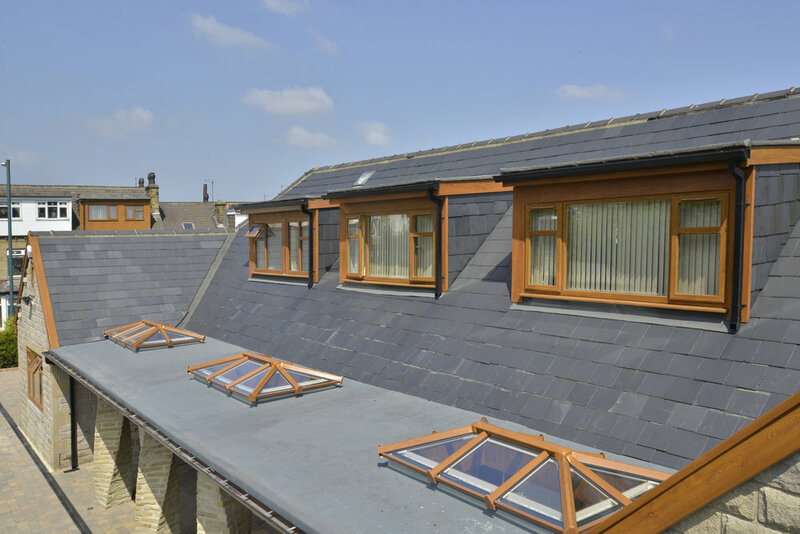 With energy efficiency a key consideration in today’s world, you’ll find Skypod® reassuringly effective. 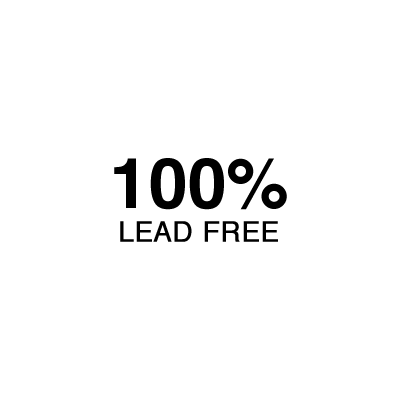 It delivers an outstanding U-value of 1.0 – so you’re sure to make savings on your energy bills. 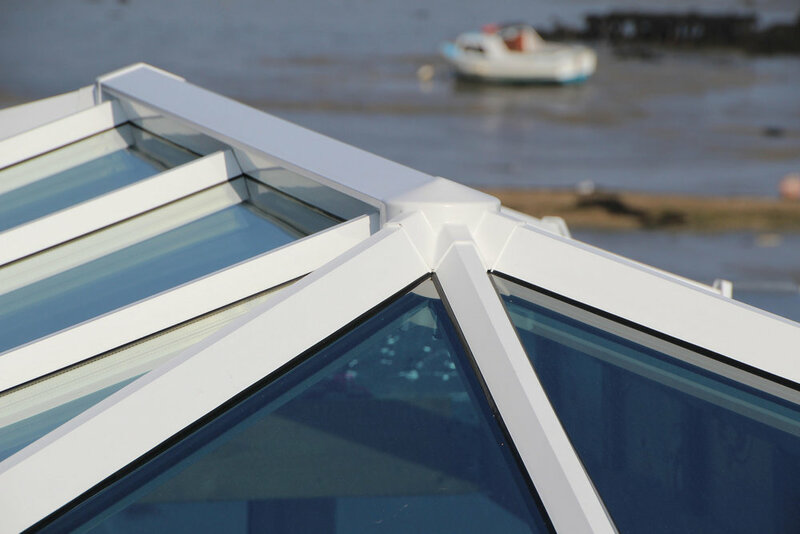 Glass comes as standard, while innovative self-cleaning glass is also available.